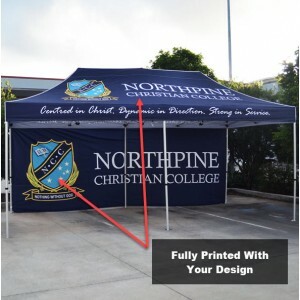 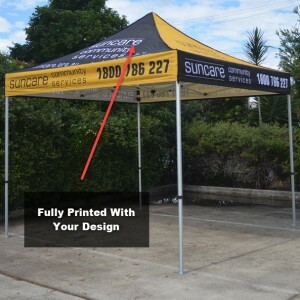 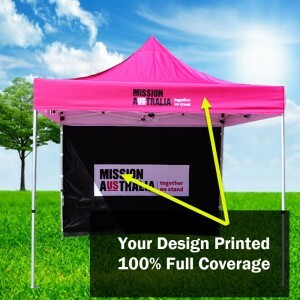 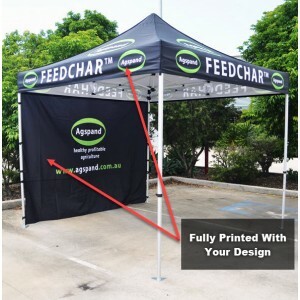 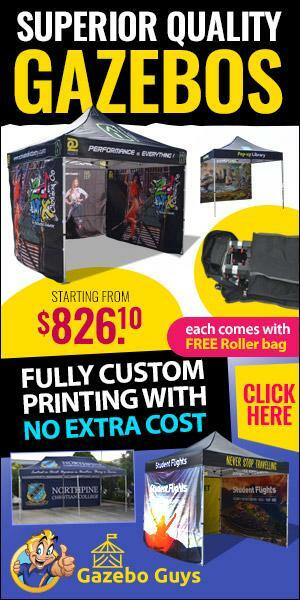 Printed Marquee With Back Wall Showcase Your Image Front and Centre With a Printed Marquee Tent .. 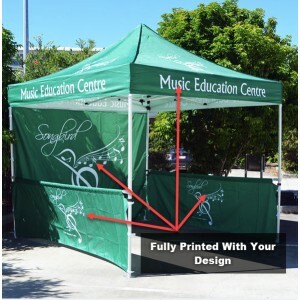 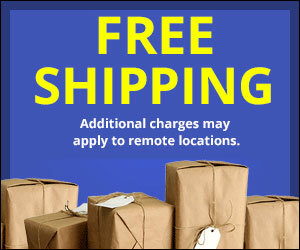 Promotional Marquees With 3-Wall Surround Feature Your Logo or Image on a Promotional Marquee .. 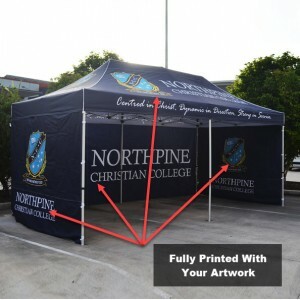 Branded Marquees With Wall Surround Create a Custom Booth Space With a Branded Marquee It can ..
Get the Most Exposure With a Printed Canopy Popup marquees and tents are a great thing to have at..
Supreme Strength Printed Marquee With Back Wall The highest grade frame ever made, industrial gra..
3m x 3m Supreme Strength Marquee with Printed Canopy The highest grade frame ever made, industria..
Set Includes: 1x Frame - 1x Canopy - 1x Wall (Single Sided Printed) - 1x Roller BagF..
Set Includes: 1x Frame - 1x Canopy - 1x Back Wall (Single Sided Printed) - 2x Side W.. 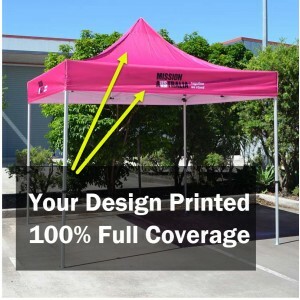 Copyright © 2018, GazeboGuys, All Rights Reserved.